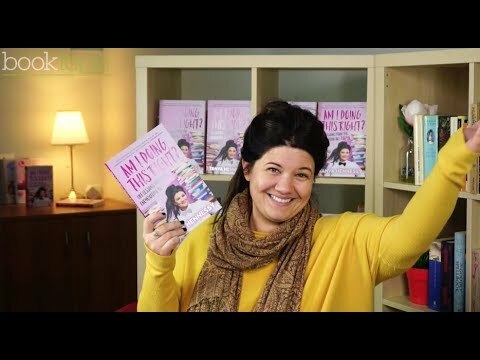 Was looking for a lite funny entertaining fun book for when I'm in hospital for after I give birth I found this book and after seeing her great videos I was instantly sold! i love reading female comedians books!! The book is an incredible read, I hate reading and couldn't put this book down! It's funny,engaging and honest. Written by a truely genuine stunning human! Great light hearted read, honest and funny! Absolutely love every single bit of this book, I hardly can stick to books ever and I read this in a week. I absolutely love Tanya and her book was equally amazing! It was all too real and relatable and I flew through the pages. I didn't want the alphabet to end. Item Added: Am I Doing This Right?